This comes to us from La Fundación Centro de Sueños. It tells how they are using our products. With the help of a visiting statistics class from the University of San Diego (USD) we were able to evaluate the effectiveness of this project. MilCasas administered a survey to measure families’ satisfaction with and usage of our new homes and amenities. The USD statistics class analyzed the responses and summarized the results. 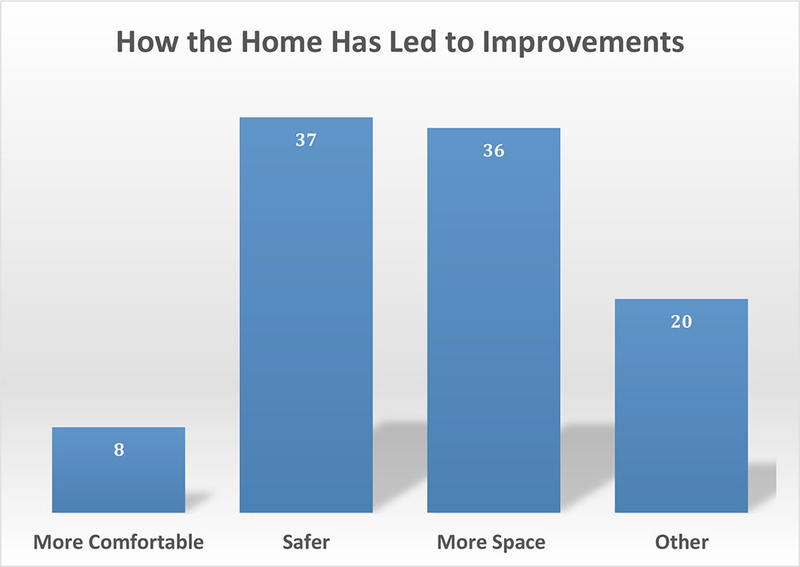 From their analysis, we can conclude that the families (home recipients during the evaluation period) are content with the homes and offer few suggestions for improvement. 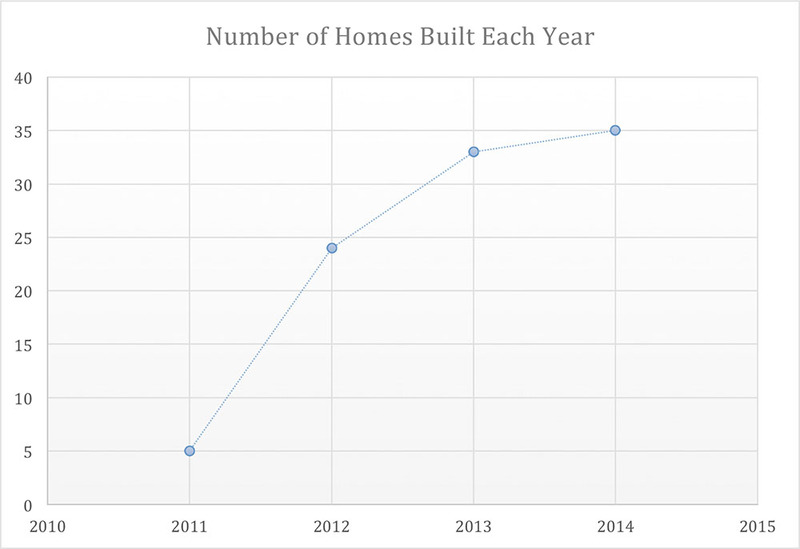 The survey subjects were families who had moved into their home between the years 2011-2014. 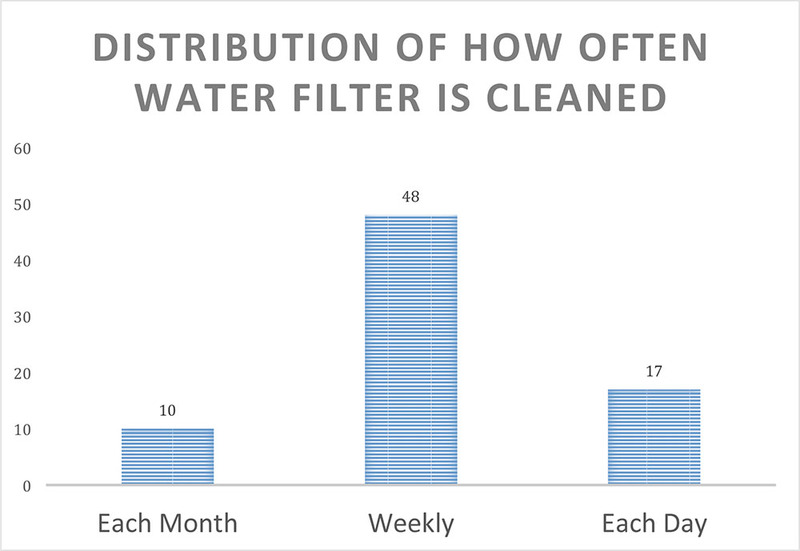 The average family size was 4 people, and most families do not share their water with neighboring families, and most clean their filter weekly. 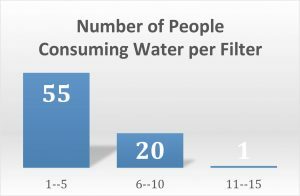 Almost all families drink more water and as a result of the filter, have better health. The bunk beds are useful for children and make the environment more comfortable. Overall, the families feel safer, have more space and are more comfortable with the homes and appliances. In the following brochure, we have included visual graphs for easier comprehension of the data collected. 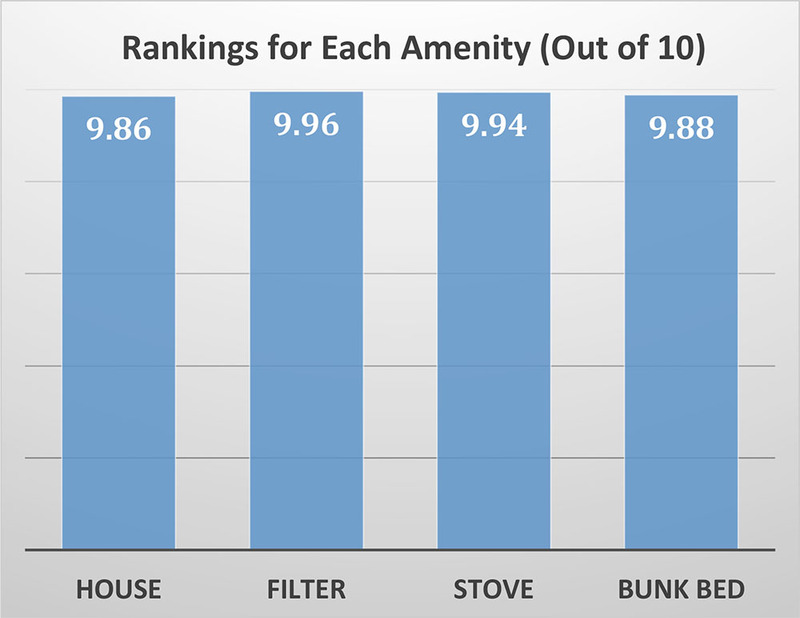 The MilCasas project is growing each year, and while not everybody receives a stove, filter, and bunk bed, our data indicates that most do. 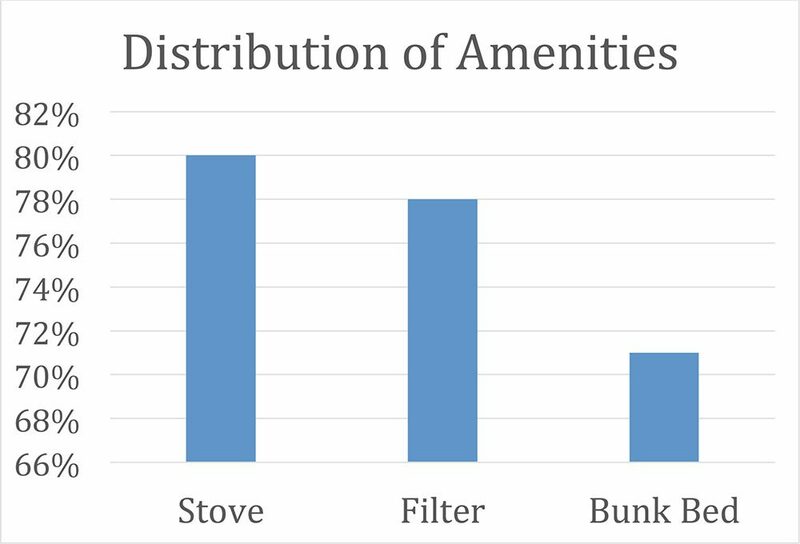 The data reveals these amenities have a positive impact on the livelihood of the recipients. 78 individuals received a water filter, and of those that responded, 93% claimed they are drinking more water because of it. 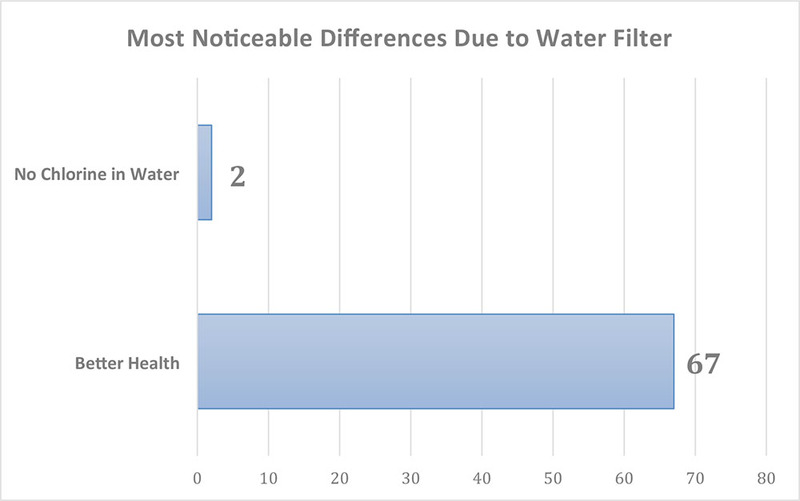 Here are some more stats on the water filter. Better health and a variety of better living conditions are reflected in the responses. 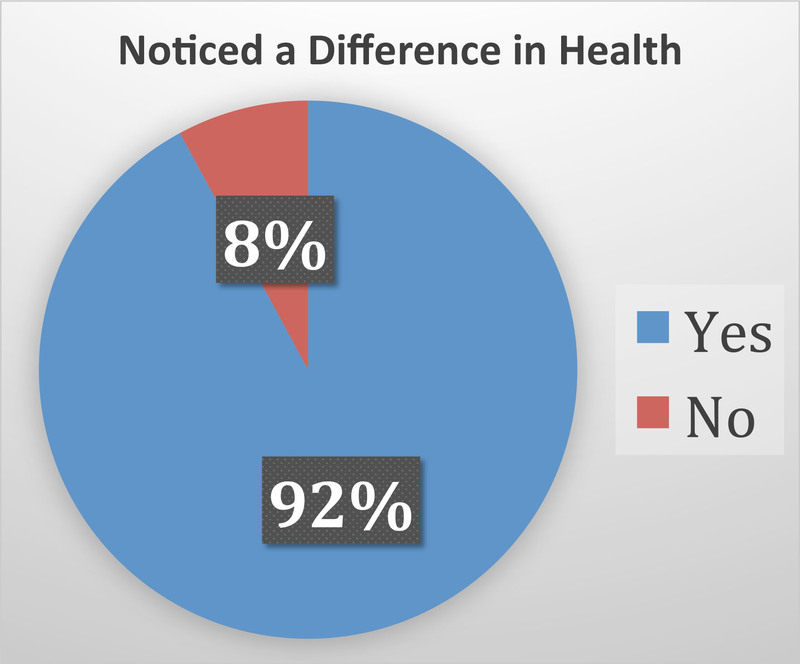 As seen in the following graph, the recipients are highly satisfied with what MilCasas has given them. 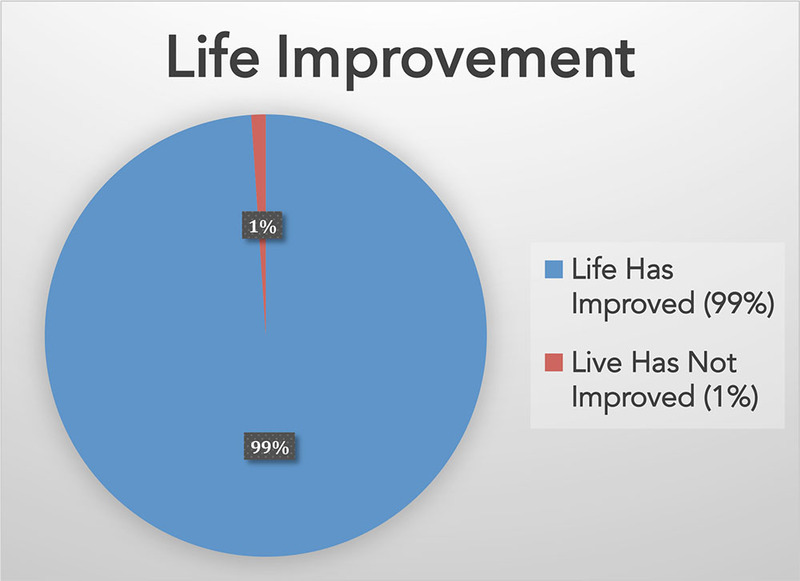 The vast majority offer no suggestions to improvement, indicating their satisfaction.